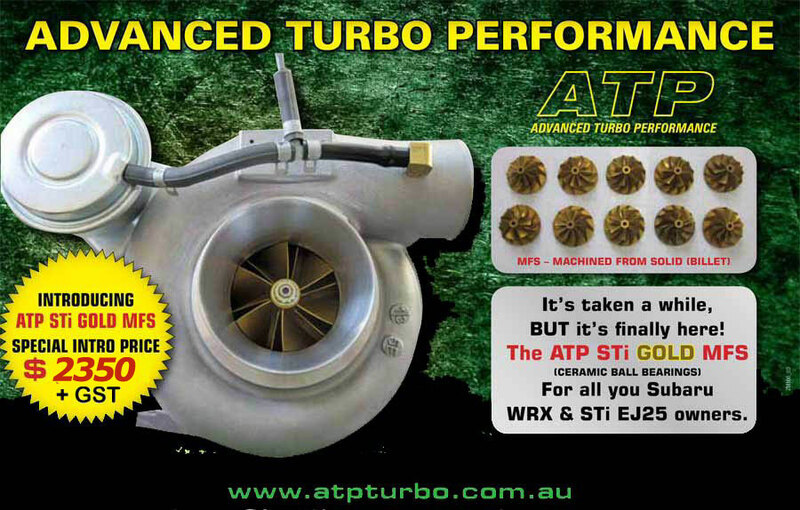 ATP designs and builds extremely high performance turbochargers that have been proven to out perform many other competition turbo’s. 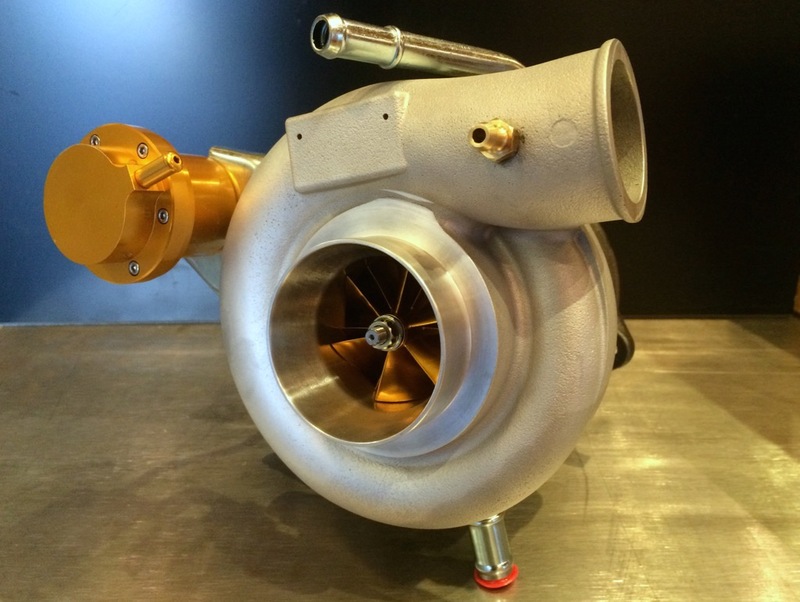 This includes design of the Turbo wheel parameters by Kyp the owner, to be machined from solid billet to spec. 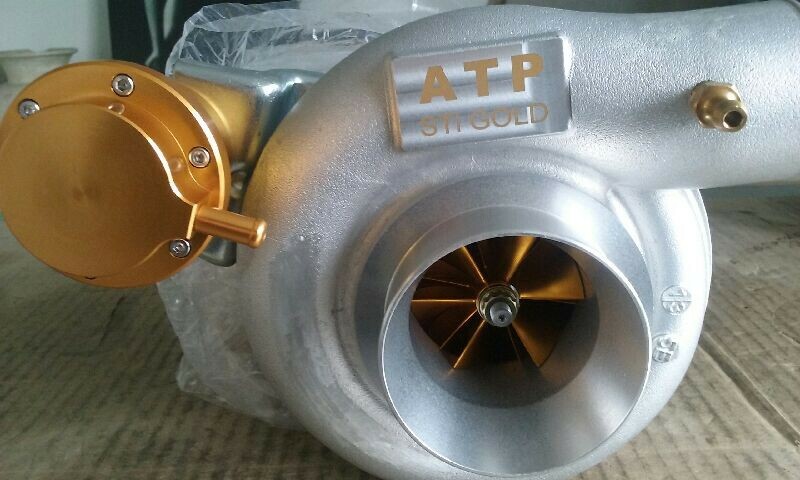 by dedicated overseas Turbocharger manufacturers. 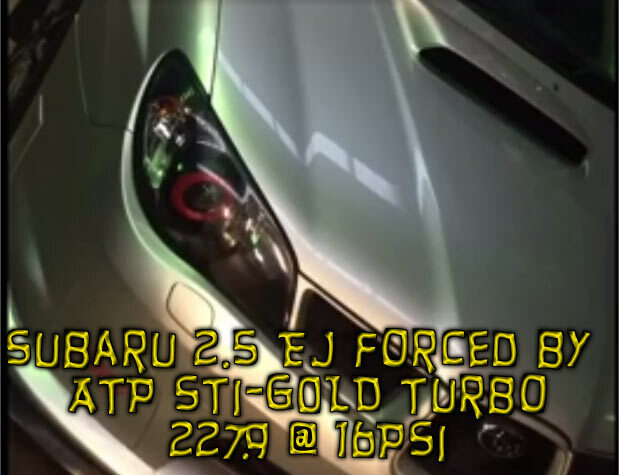 The rest of the turbo housings are also custom machined to suit, ensuring a unique turbocharger to ATP advanced performance specifications such as the ‘ATP STi GOLD MFS’ for all Subaru WRX & STi EJ25 turbo owners as below. Limited Stock -Call NOW!